New Orleans is famous for its food, art, and culture. Among that mix is the architecture and history of some of the oldest buildings in the city. The beautiful French style was overpowered by Spanish iron works, which now adorn much of the French Quarter. Some of these buildings are restaurants, bars, and even hotels. 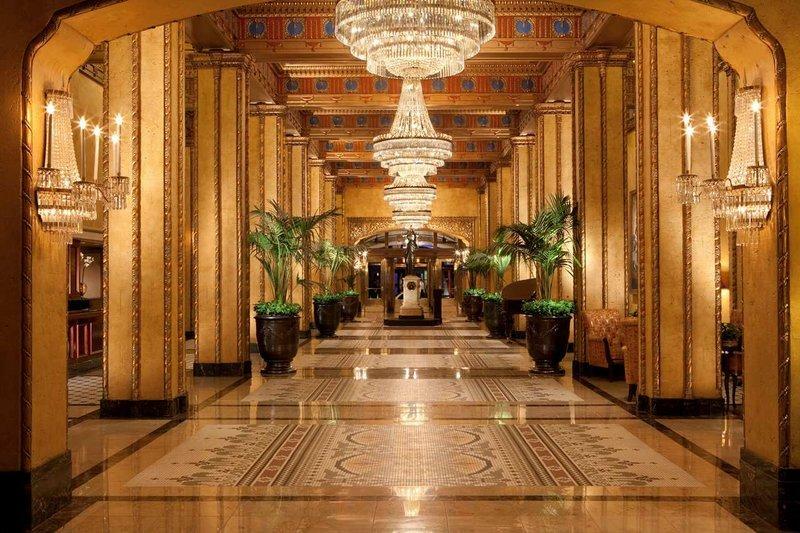 Below are 5 historic hotels in New Orleans, and some information about their history. Take a trip to Nola to explore some of these magical, historical, and sometimes haunted sites. Chateau Le Moyne is nestled in the middle of the French Quarter, and is definitely one of the most historic hotels in New Orleans. It was built 140 years ago as town houses by famous architect James Gallier. The recently renovated hotel exudes a rich history and sophistication. The boutique hotel includes original brick walls, winding staircases, and balconies. While the hotel may have a rich history, the modern services, including high-speed internet and a heated outdoor pool, make it the perfect combination of old meeting new. Just steps away from Bourbon Street and other French Quarter sights, this hotel is located in one of the most convenient locations. This historic hotel dates all the way back to 1721 when the City of New Orleans was originally laid out. It was a building among costume shops, thrifty stores, and even places for alcohol. The winery on the street expanded to become a huge brew center. In 1967 the site of the old brewery was repurposed into the landmark French Quarter Hotel. Besides its rich story, the Sonesta also houses very famous art. From Frank Stella to Andy Warhol to Sol Lewitt, the works reflect some of the most important movements in contemporary art. The art ties together the old architecture with the modern artistic movements. 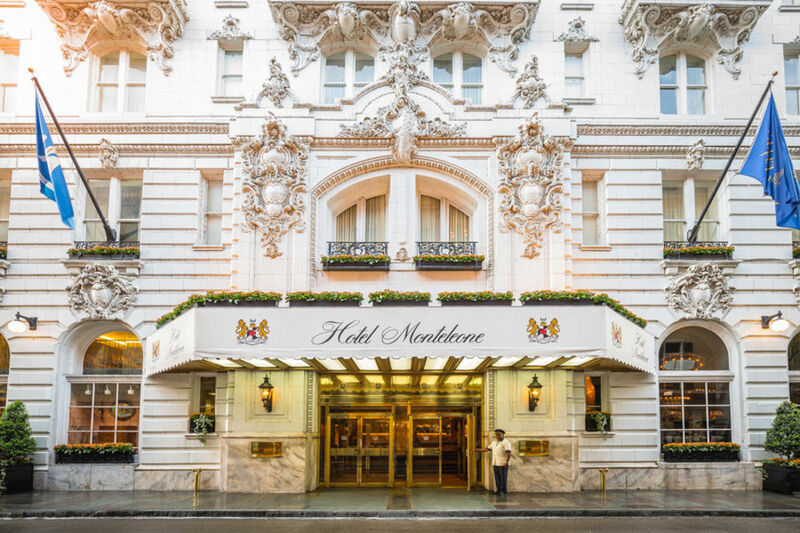 With a rich history, Monteleone is one of the longest standing hotels in New Orleans. Standing tall since 1886, the Monteleone is one of the last great family-owned-and-operated hotels. Antonio started a cobbler shop on Royal Street in 1880 and then expanded his business to run a 64 room French Quarter hotel. 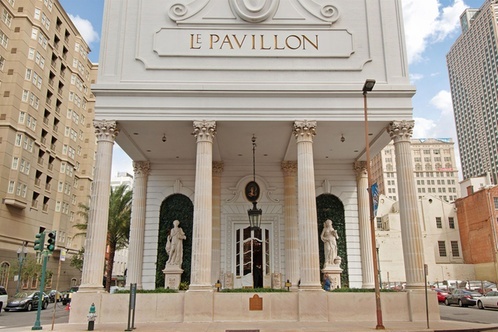 Just 18 years later the hotel went under its first expansion where it added 30 rooms. Then, just 5 years later, they added 300 rooms. Since then, there have been many modifications and expansions. 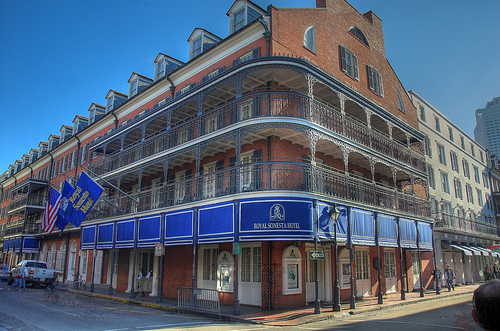 Also known as one of the most haunted hotels in New Orleans, be sure to check this gem out. This historic hotel was originally built in 1893 and had six stories. The first development brought the building to 14 stories with 400 rooms in 1908. Then, after a short closing, the hotel reopened with 16 stories and was renamed after President Roosevelt for his efforts building the Panama Canal, which greatly affected the port of New Orleans. The famous Sazerac Bar first opened in 1938 and remains one of the most historic in the city. With many celebrity appearances at the hotel and the bar, the hotel has encompassed a rich and worldly feel. After many remodels and aesthetic changes to the building, The Roosevelt still remains today as one of the earliest and most historic buildings in New Orleans. Located on Canal Street on the edge of the French Quarter, this historic hotel first opened its doors in 1907. It is a charming downtown attraction. It was even was placed on the National Register of Historic Places by the US Department of Interior in 1991. It is a member of the Historic Hotels of America. The hotel is tied to a number of ghost stories and experiences that both residents and staff have experienced. 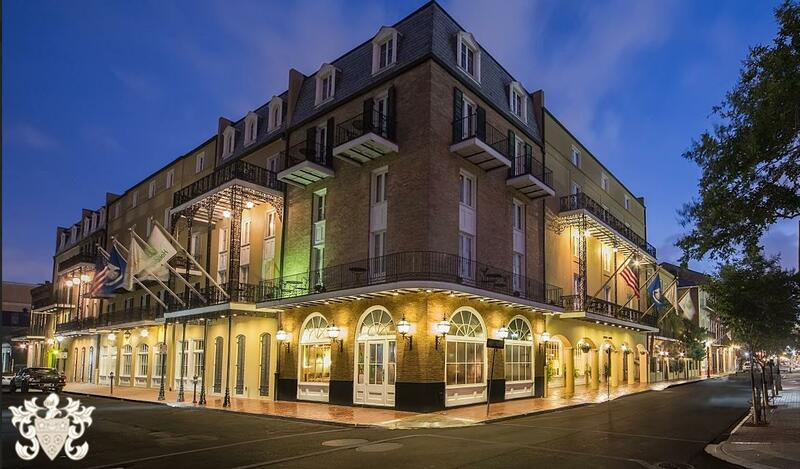 If you are looking to go ghost hunting in New Orleans and uncover some historic voodoo, stay at this hotel for an out of this world experience. Planning a trip to New Orleans is easy! Pack your bags, book a flight, and explore! The city awaits! Disclosure: This is a Sponsored post by Chateau LeMoyne. Thanks for the post. I’m going to be heading down there in a couple week and I’m getting so excited. I was able to visit once before and fell in love with the town and it’s history. I think I may have actually stayed at Chateau Le Moyne and I found I an orb in one of the pictures I took. Totally creepy. I can’t wait to go back and see if I can get more pictures. Do you know if the hotels let you come in an take pictures of their lobbies if you are not staying there? Glad you enjoyed it Jen! That’s so creepy, but cool too 🙂 I love that kind of spooky history. As far as I know, I think you should be find taking photos in their lobbies! Also I’m totally jealous you’re going to be down there so soon. I’ve been twice and am definitely due for another visit!